If you are based in the Perivale area and you need safe, secure and accessible storage solutions, then Nationwide Storage are the people for you. With over 25 years’ experience in the storage industry we are a leading provider of business storage, student storage and personal self-storage services. We are proud to serve the Perivale area and we extend our service across London. We have a range of units available for hire, for both long and short term stays. Our units range from 12ft2 to 1000ft2 in size, and are protected by our 24 hour alarm systems and BT Redcare coverage so you know you are leaving your possessions in the safest of hands. 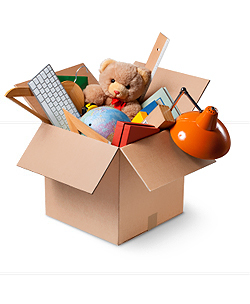 We will provide exceptional service from start to finish, however long you need storage for. You will also be provided with a personalised padlock, so you can access your belongings at any time, 6 days a week.